I have never heard of Parry Gripp before but I have heard of his “Raining Tacos” song. Gripp writes this sweet story for kids about loving our pets and how to care for them. His poems share the love and care it takes to have a pet, but most importantly, the fun you can have with a pet. Whether it is a dog, cat, bunny, turtle, lizard, fish, pony, or guinea pig, there are all kinds of pets to love. 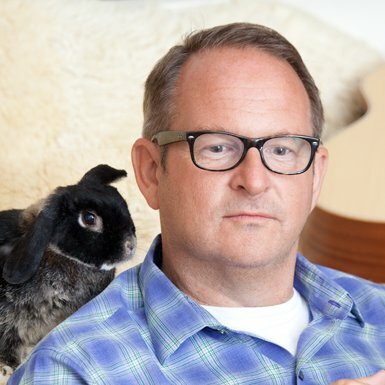 Gripp shares a photo of his bunny at the end of the book with a few paragraphs about the importance of keeping our pets safe and taking care of them. But also, how much joy they can bring to you and your family. The photos on each page will make you want to have one of every kind of pet. 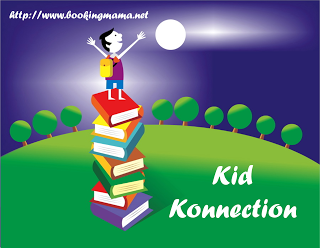 They are adorable, playful and your kids will probably ask for each one as you turn the page. 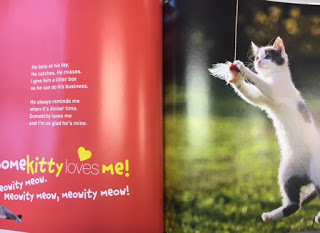 This book would make a wonderful gift for Valentine’s Day or for Easter Baskets. Don’t miss this story full of love for our pets. PARRY GRIPP is an Emmy Award-winning singer-songwriter and lead singer and guitarist of the band Nerf Herder. An animal lover, he also writes songs for StoryBots (JibJab’s kid’s app) and Disney shows like The 7D and Phineas and Ferb. His popular YouTube channel, which averages 2.3 million views each month, is a hit with kids and is featured in YouTube’s Kids app. 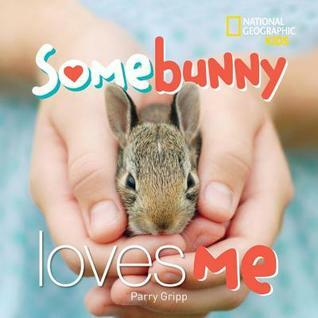 Gripp also participates in the Make Your Pet a Rock Star contest with National Geographic Kids magazine, turning winning pet video submissions into songs. Check out his Youtube channel, HERE. I loved this book too! It's fun to read along with the song.